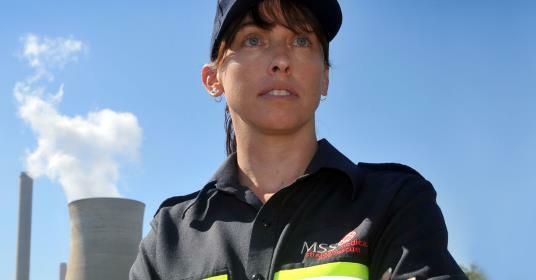 Employment with MSS Security is open to all applicants who have the appropriate skills, qualifications and abilities to perform the role and properly service our clients’ needs. At a minimum, applicants must have a valid security license for the state/territory they wish to work in and MSS Security then uses its detailed recruitment process to match an appropriate applicant to the right client, role and site. If a person can fulfil the necessary criteria, regardless of age, gender, ethnicity, disability or sexuality, we will welcome them to MSS Security. A diverse workforce creates competitive advantage and maximises the talent, potential and contribution of all MSS Security’s employees. This commitment is furthered by our Cultural Awareness and Diversity in the Workplace training course that all employees must complete at induction and as an annual refresher. MSS Security is committed to complying with the letter and spirit of the relevant Commonwealth, state and territory equal employment opportunity legislation by using non-discriminatory management practices and policies, and we require all employees and contractors to treat each other with respect, fairness and courtesy in the workplace. Any employee who breaches this policy is subject to disciplinary action, which may result in their employment being terminated. 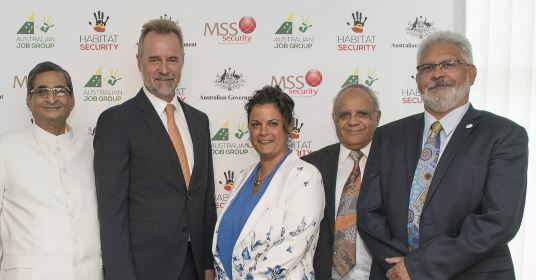 Women and Indigenous Australian’s are two communities that MSS Security is actively trying to attract, and we have worked hard to make our workplaces more appealing to them.